Home Kiwifruit How to select and store Kiwi Fruit? How to select and store Kiwi Fruit? 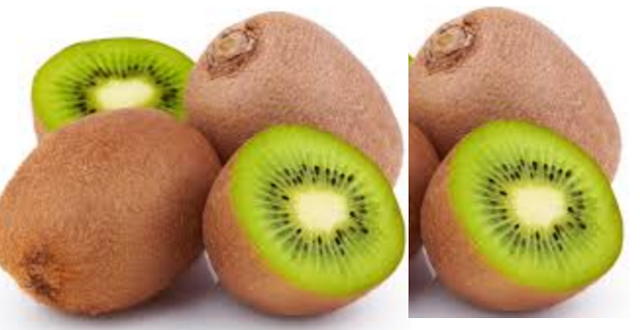 Kiwi Fruit - How to select and store ? India 23 October 2016: August to November is the season when you get the Kiwifruit. 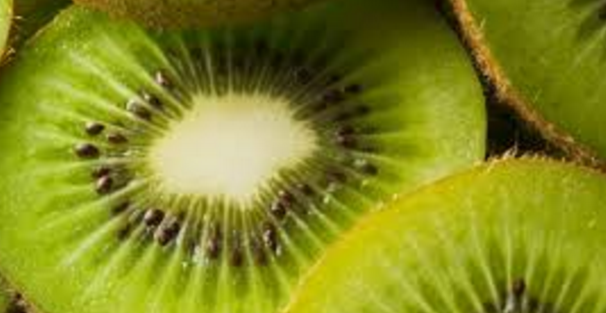 Kiwi Fruit is a small exotic fruit which has a 3 inch diameter. A kiwi fruit averagely weighs around 4 ounces. 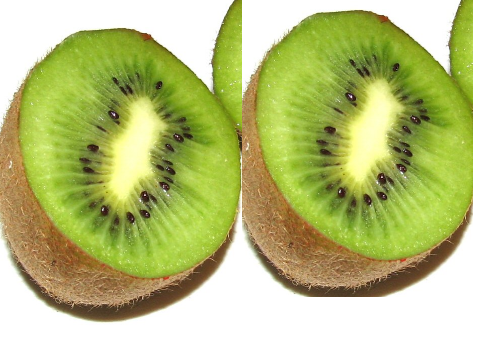 The flesh of the kiwi fruit is a creamy in consistency and has tiny black edible seeds which are rich in fiber. 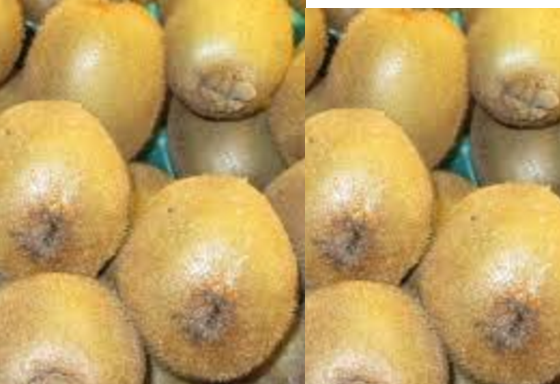 Always select kiwifruit which are firm and have a rough and fuzzy outer skin. Put a little pressure and press the skin of kiwi fruit lightly to check for its ripeness. Do not select kiwi fruits which do not press on applying a gentle pressure as these fruits are not ripe yet. If the fruit gets completely pressed under gentle pressure then that fruit is over ripened, avoid selecting such fruits. If the fruit has blemishes, gashes or cuts, do not purchase them. 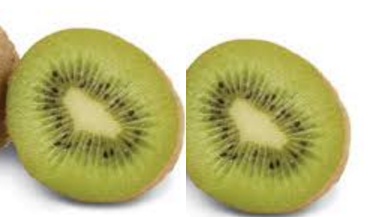 To ripen an unripe kiwi place it with a banana to ripen it completely. Kiwi fruits which are slightly unripe can be stored at room temperature for a maximum of 5 days. If you have bought ripe kiwi fruits, you can store them in a refrigerator by wrapping it in a plastic bag to prevent moisture loss. 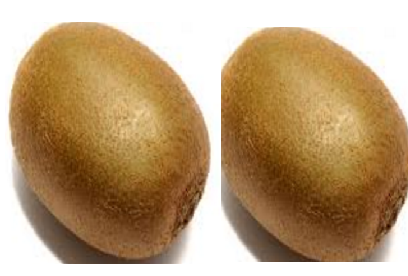 You can freeze and store your kiwifruit by peeling and covering them with sugar syrup mixed with ascorbic acid. In a freezer you can store the kiwi fruit for as long as 8 months. You can use a spoon to scoop out the flesh from the kiwi fruit. You can also use a egg slicer to slice the kiwi fruit after peeling it. Always rinse the kiwi before eating the fruit. You will be surprised to know that even the skin of the kiwi fruit is edible and is loaded with nutrients and fiber. 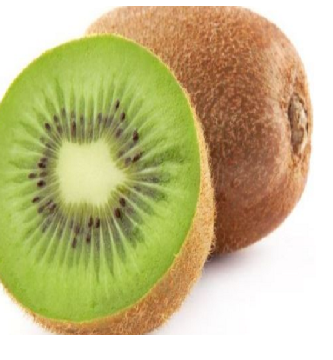 It’s always recommended to eat the Kiwi fruit immediately when they are ripe as these fruits tend to get very soft if kept out for a longer time. 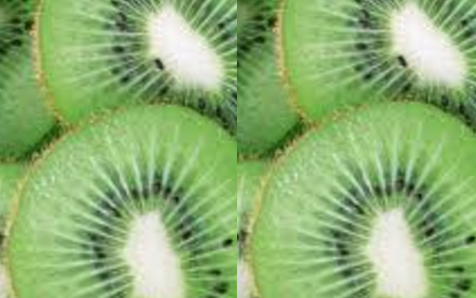 If you plan to add kiwi to fruit salads, then make sure to add it only before serving to prevent other fruits in the fruit salad from becoming too soggy.